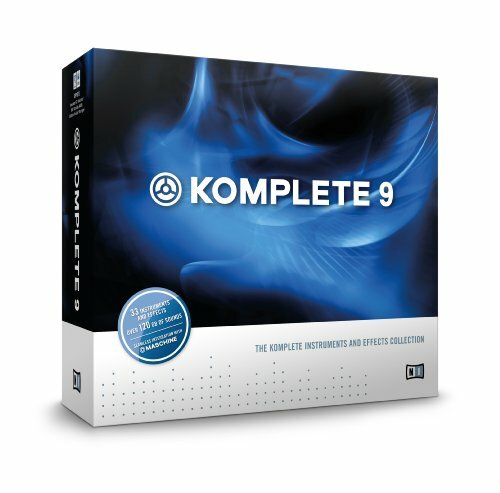 If you like Ambient music you may enjoy this demo song for Kinetic Metal Sample Library for Kontakt. I just created the Google+ Page and Youtube Channel for VST Plugin Labs and uploaded the first video “Kinetic Metal for Native Instruments Kontakt“. The video runs around 9 minutes and shows some of the features and presets you’ll find in Kinetic Metal for Kontakt, A VST Intrument Sampler available as a free player and the full retail version. You can hear a full demo song for Kinetic Metal at the new VST Plugin Labs Soundcloud page. 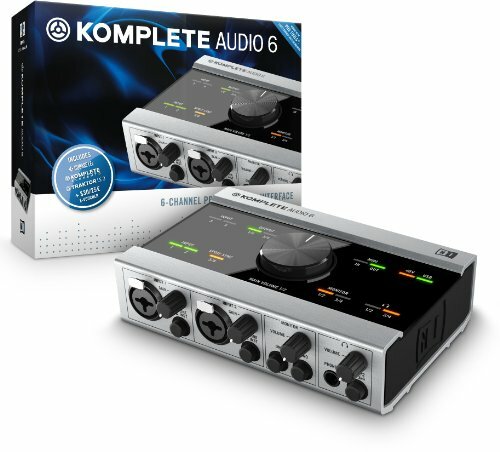 Full review coming soon here to VST Plugin Labs.